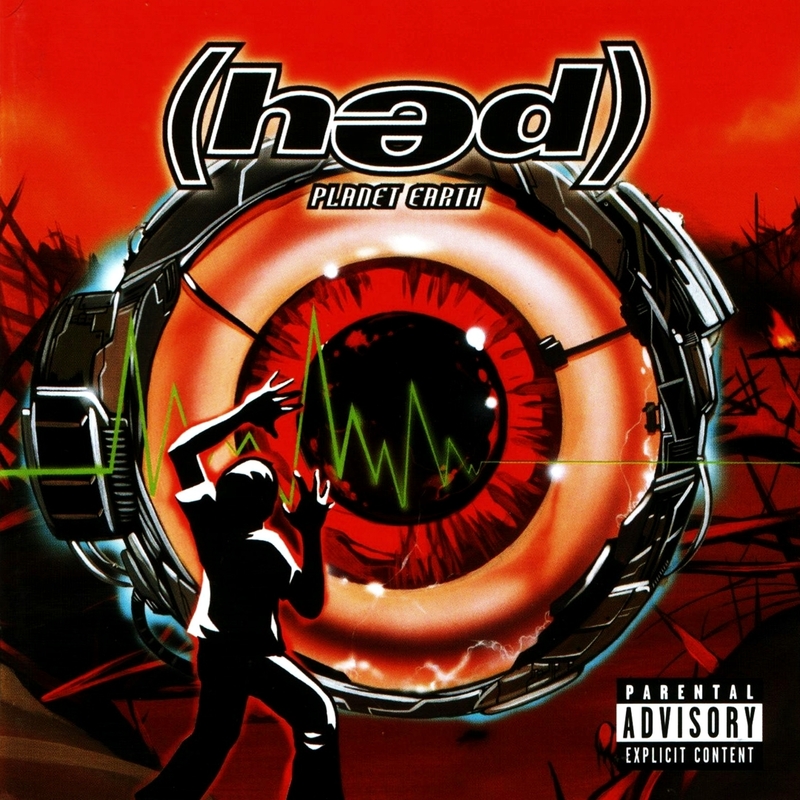 Despite arriving in the midst of rap-metal's popular apex, (hed) pe's 2000 LP Broke was slow to catch on. It took months of grueling tours with established acts like Deftones and Korn for the hard-hitting Huntington Beach, CA, "gangsta-punk" outfit to make a dent with the kids outside their modest but dedicated following. (hed) were grateful for the belated recognition, but still puzzled. How could their record have missed the nu-metal train to the top taken by contemporaries like System of a Down? Jeez, Broke had even featured a guest shot from System vocalist Serj Tankian. This uncertainty tarnished the success (hed) did find, but it also fueled vocalist/brain trust Jahred's desire for his band's next record to be even better. (hed) pe enlisted the aid of Machine for their third album. Having worked with Pitchshifter, Vision of Disorder, and Shootyz Groove, the hope was that the producer would add the intangibles that had been missing from Broke. But when they emerged, it was without longtime member Chad "Chizad" Benekos. The guitarist had departed after recording the new material. Fortunately, Jahred, Wes (guitar), Mawk (bass), BC (drums), and DJ Product 1969 found fellow traveler Sonny Mayo (ex-Snot and Amen), who was performing with (hed) almost immediately after getting the job. The product of this diversity was Blackout, released through Zomba/Jive in March 2003. While it expands on melodic elements that had previously played a supporting role in the band's sound, Blackout also delivers truckloads of crushing guitar and pounding rhythm. And whether or not it is the presence of a top-line producer, (hed) pe have figured out a way to imbue their aggressive mix of heavy rock and hip-hop with some serious hooks. The rap-metal genre will always include homogeny. But the narrower its stylistic contours, the easier it is for more groups to share a piece of the pie. This point isn't lost on (hed) pe, who consistently channel Korn, Limp Bizkit, and System of a Down throughout Blackout. But ever since their self-titled 1997 debut, it's been the group's penchant for brazen, Ice Cube-style raps and Jahred's own unique blend of charisma, anger, and astonishing vocal talent that set them apart. Blackout's "Crazy Life" finds Jahred channeling the bravado of vintage N.W.A, while crafty production throughout the album allows the vocalist to harmonize with himself, often in different vocal ranges and styles. The album's aggressive first half is particularly strong, with the title track/single being an obvious high point. When (hed) decide to slow things down, they achieve the dub reggae of "Get Away" and "Carnivale" with some degree of success. Unfortunately, Blackout ends with two of its weakest tracks. "Fallen" hovers too close to Linkin Park without offering anything unique to (hed) pe themselves, while "Revelations" is an embarrassing retread of Nine Inch Nails.